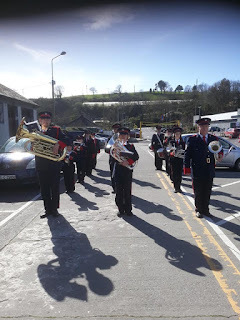 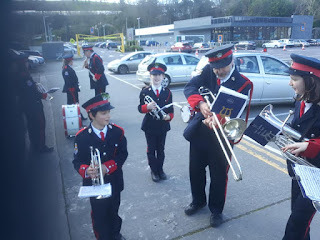 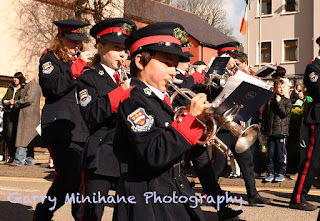 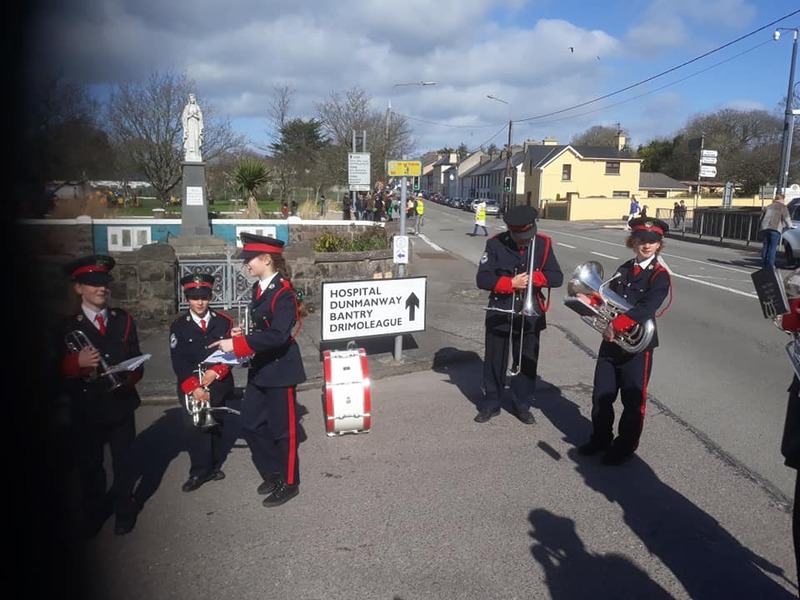 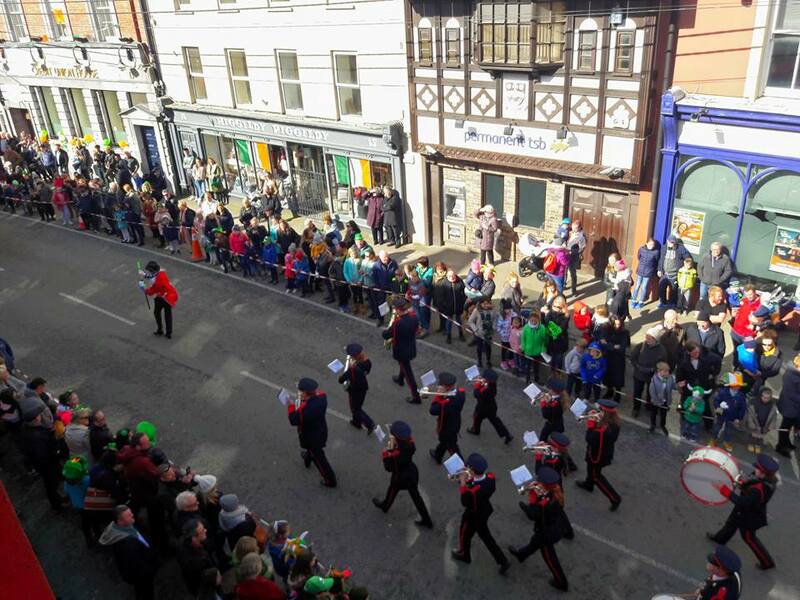 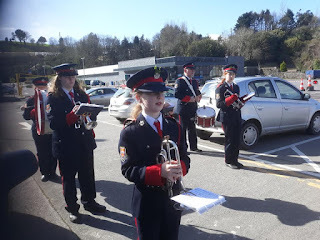 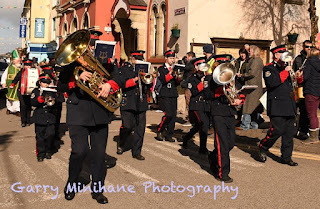 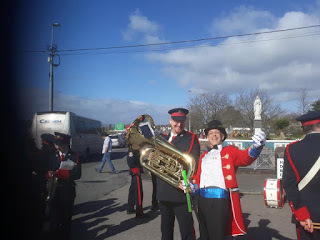 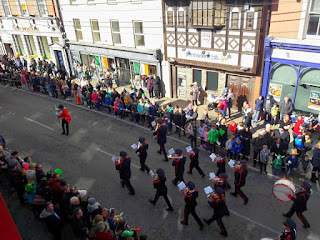 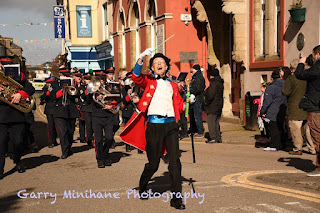 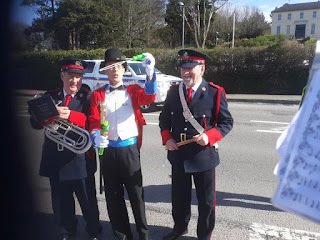 Some photos from the day as the band get ready to go out for the day in the Skibbereen Parade. 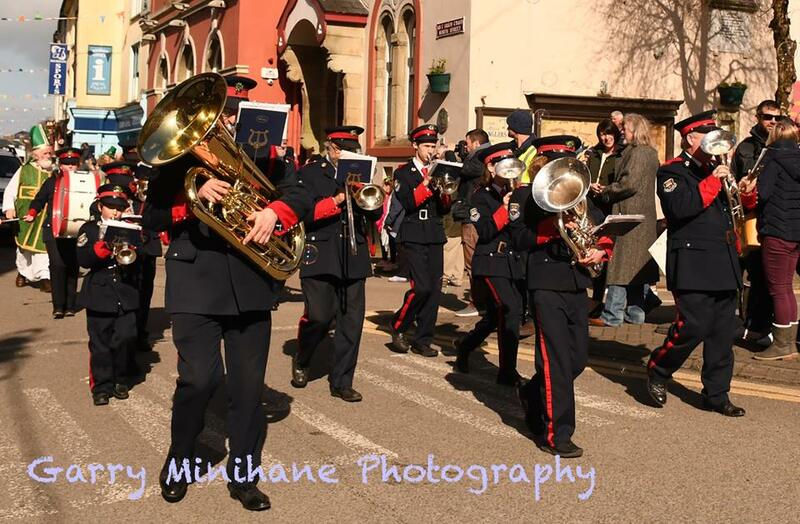 The weather was lovely and there was a great crowd in the town on the day. Some of the photographs taken from Garry Minihane Photography on the day as well.